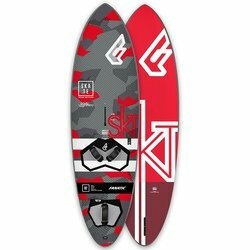 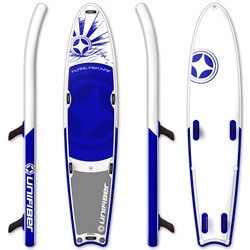 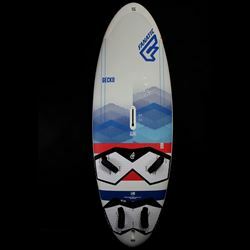 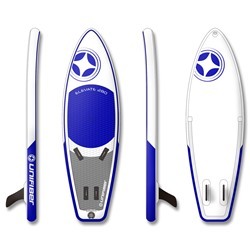 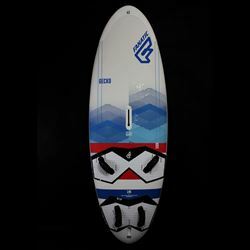 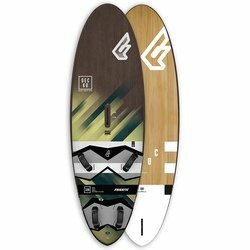 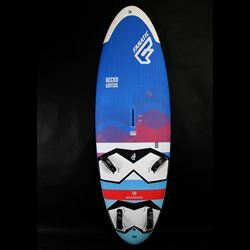 Purchase of windsurfing board is one of the toughest decision for everyone. 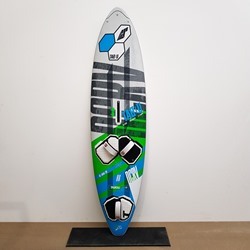 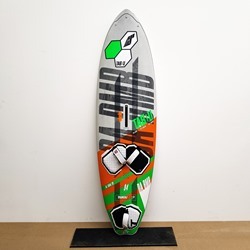 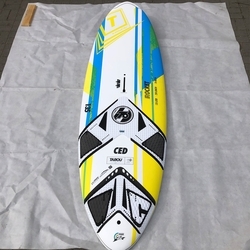 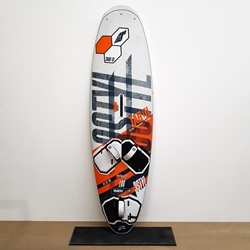 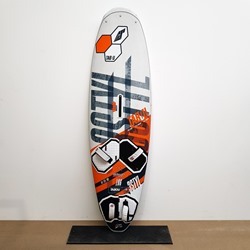 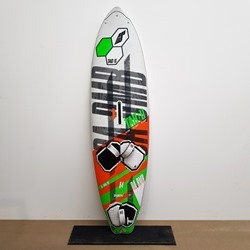 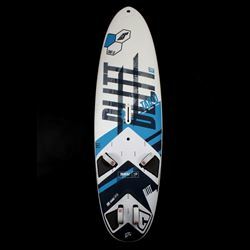 In EASY SURF Shop we sell boards chosen by winners of the most prestigious windsurfing competitions in the world, made in the best and most advanced technologies. 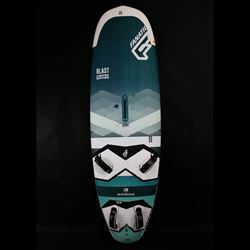 Boards TABOU and FANATIC. 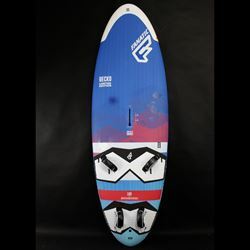 Freestyle boards like TABOU TWISTER and FANATIC SKATE, wave boards TABOU DA CURVE and FANATIC QUAD. 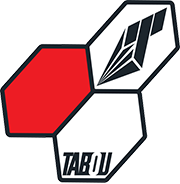 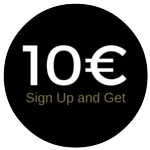 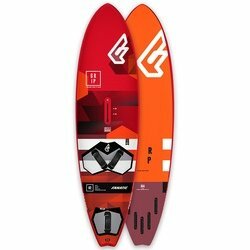 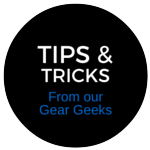 For beginners we offer FANATIC RIPPER or freeride board which is a total bestseller – TABOU Rocket. 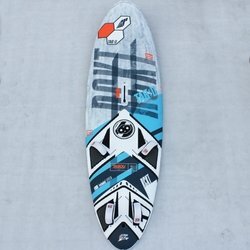 Simply, the best boards on the market in one place.